The lean approach focuses on iterative and continuous improvement. Developed first in the automotive manufacturing industry, the core focus is on cutting waste and redundancy through efficiency improvements. The result is an assembly line or factory floor that predictably creates a product in a standardized way. Adopting a lean philosophy addresses many of the top challenges for U.S. manufacturers, including predictability, waste, and competitiveness. 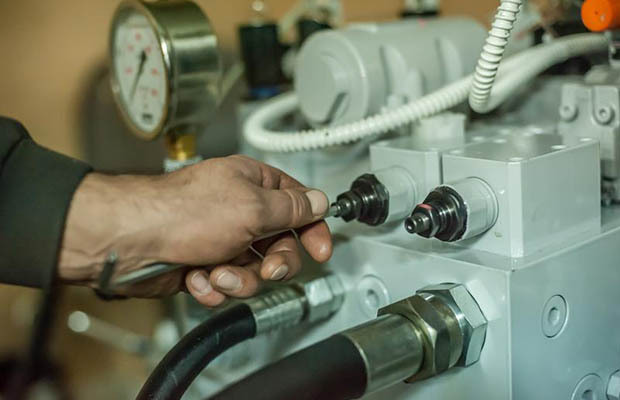 And although how your facility embraces lean concepts will change based on your industry and unique challenges, the first step toward a long-term solution is better understanding lean methodologies and processes. Lean processes create a culture of continuous improvement at your facility. It is a deliberate approach to improving manufacturing efficiency where regular check-ins and reviews allow you to identify and resolve problems faster, also cutting down the risk of product defects or ineffective work. Iterative change also allows your team to respond more quickly to shifting customer requirements, without a massive reshuffling or slowdown. The lean philosophy has five key principles, according to the Lean Enterprise Institute: value, value stream, flow, pull, and perfection. These five steps can be thought of as an iterative loop. Specify Value: Define the customer or stakeholder's needs. Identify the Value Stream: Map out all the steps involved in turning materials into what is delivered to the customer and eliminate wasteful steps. Process Flow: Ensure the remaining steps flow without hesitation and/or interruption. Pull: Deliver products as needed and only pull exact number of parts needed. 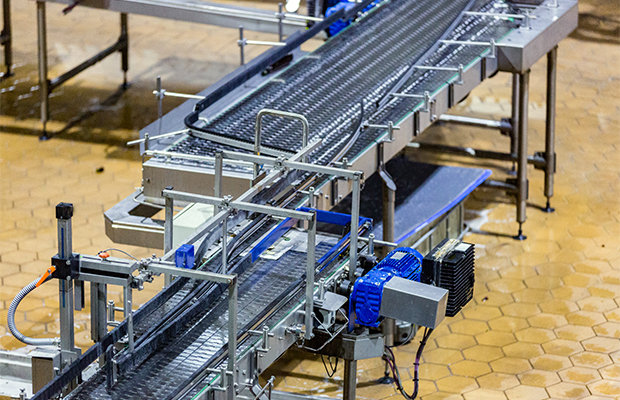 Continuously Improve and Perfect: Monitor processes to define and remove waste. This philosophy of iterative improvements can add up to significant organizational change — beyond 20 percent performance improvement for some companies. Continuous improvement demands that your team look for and address areas to increase production and efficiency, boosting productivity in the workplace. Positive changes are cemented in the process, and drive overall efficiency improvements, while negative changes offer learnings that guide the team toward other potential adjustments. Reducing waste is a core goal of lean. Waste occurs across the system, including unused inventory, inefficient labor, and product that does not make it to market. In each case, no value is being delivered to customers and no revenue is being generated for the business. Lean methodology changes like evaluating and removing parts not in use can seem imperceptibly small but can yield strong ROI. How do facilities implement lean practices? The first step is establishing a supportive leadership team that can build the infrastructure needed for top-down support. Subcommittees can support things like a communications plan, training programs, and a best practices database. Teams must be trained on lean principles and 5S techniques before pilots can launch. Next, select a work area as a pilot and follow the 5S model: sort, straighten, shine, standardize, and sustain. Sort: Create a list that documents all of your tools, workspaces, and production facilities, looking for redundancies or waste. Review your entire process, for example, if at a manufacturing facility, items on your list would include inventory, people, and each step taken from raw material to finished product. It's easier to start small, so to start focus on just one product, process or service. Straighten and Shine: Review your process for any obvious waste, slowdowns, or inefficiencies. At first, look for front and center issues that are easier to resolve — quick wins here will motivate the team to keep making change. Keep an eye out for opportunities to reduce team members' travel times in going to get items they need to finish work or over/under-stocking of key inventory. Standardize and Sustain: Now you can begin making small changes to the system to improve predictability, cut more waste, or respond rapidly to changing customer requirements. Because your line will become less redundant and more flexible, rapid changes will be possible. The 5S model for lean offers a long-term approach for improving productivity and more reliably creating value for customers. 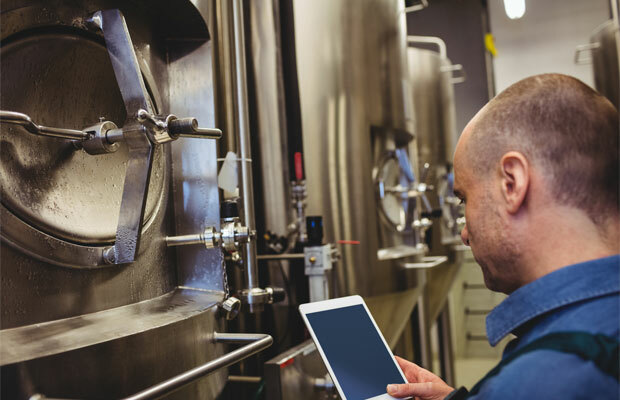 Creating a lean environment of continuous improvement can require a mindset shift from both management and employees, but it can ultimately help your facility be more responsive to consumer demands and market changes.